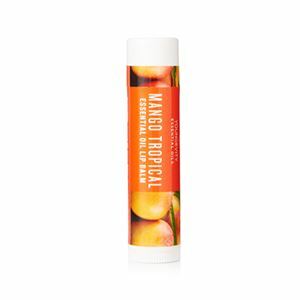 Moisturize your lips with the naturally hydrating ingredients in this sweet and fruity mango-scented lip balm! 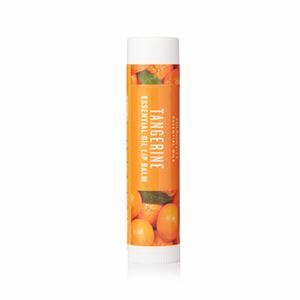 Formulated with fruity Mango Tropical Essential Oil and soothing Comfort Touch™ Essential Oil, this natural balm is a hydrating treat for your lips. 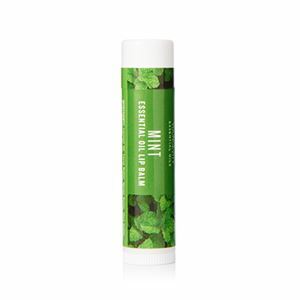 Coconut Oil, Cocoa Butter, Mango Butter, Shea Butter, Sweet Almond Oil, Macadamia Oil, Kukui Nut Oil, Beeswax, Comfort Touch™ Essential Oil Blend (Copaiba, Fennel, Geranium, Lavender, Palmarosa, Rosemary ct. 1.8 Cineole), Mango Tropical Essential Oil, OM-Cinnamate and Oxybenzone.